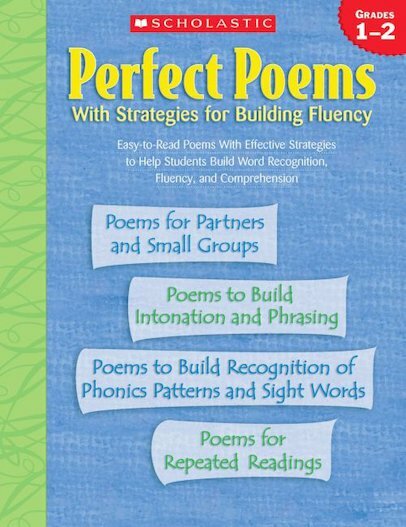 Fluency-building strategies that are connected to 50 easy-to-read poems to build word recognition and comprehension. Effective strategies and varied activities all designed to help students build fluency, and comprehension skills! Perfect for grades 1-2.